You’ve probably seen this tweet already, since it got over 130,000 retweets and 313,000 likes, but it turns out that it was so popular it actually gave Fleetwood Mac’s streams and downloads a nice bump. 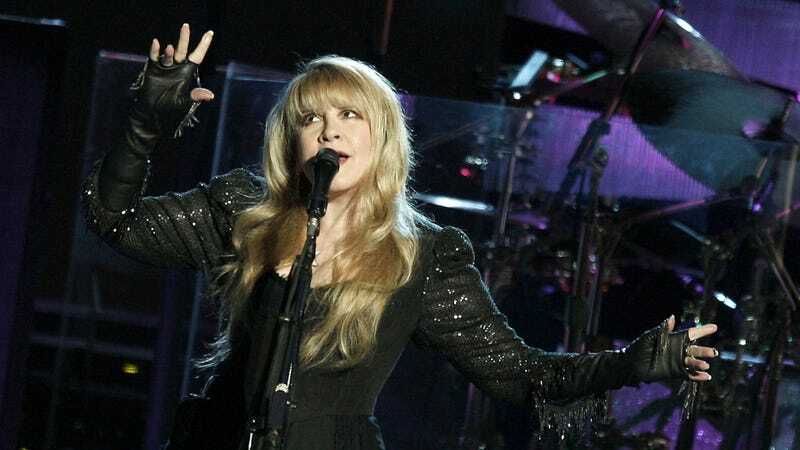 According to Billboard, it even got the song on to the Hot Rock Songs chart at number 14, giving Fleetwood Mac its second appearance on that particular chart—which launched in 2009—after the Guardians Of The Galaxy Vol. 2 soundtrack introduced a new generation to “The Chain” last year. The viral tweet bump also helped the sales of Rumours, which climbed up the Top Rock Albums chart a bit (a return to the charts after its record-setting 31-week run at the top of the Billboard 200 back in the ‘70s).